Fairbanks is a welcoming city from which to explore Alaska’s Arctic wilderness. 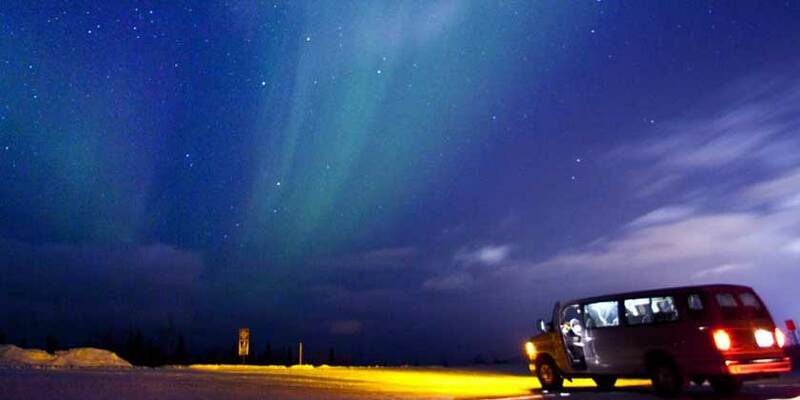 It’s one of the best places on earth for experiencing the beautiful northern lights and the summer midnight sun. The White Mountains National Recreation Area is just north of town, but the real excitement is a few hours away Denali National Park and Preserve. Larger than the state of Massachusetts, Denali is six million acres of pristine wilderness dominated by Mt. McKinley’s 20,320 foot rise. From Fairbanks you can also head north to the Arctic National Wildlife Refuge and the Arctic National Park and Preserve.